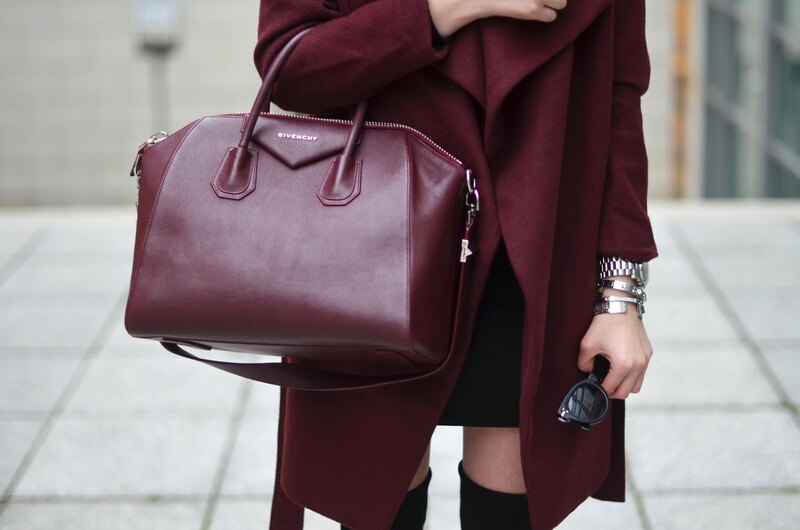 Burgundy has always been one of my favourite colours. Now, having the perfect coat and matching Antigona, it became even more favourite (which you can see obviously). Today I have paired a simple little black dress with my over-the-knee boots and waterfall coat, which is a combination, that I could wear all the time. 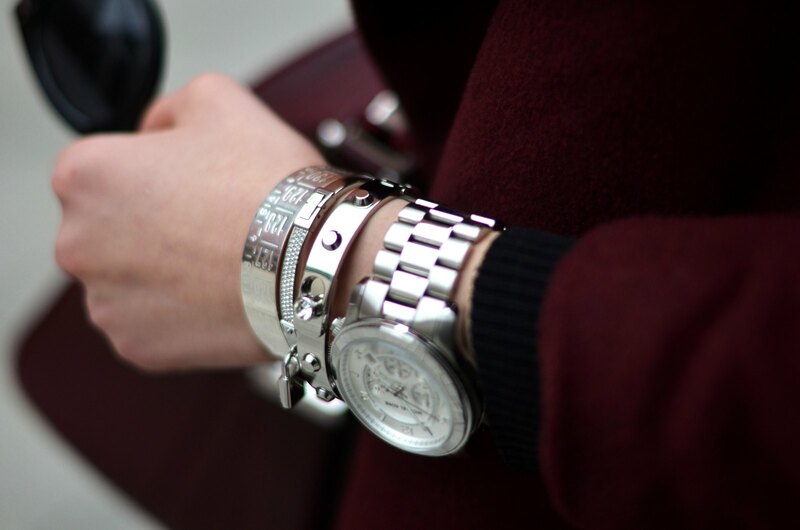 As mentioned, I have added my Antigona bag, silver jewelry - my new Il centimentro bracelet from the Scent of Obsession's collection including - and the Celine sunnies. Vínová vždycky patřila k mým oblíbeným barvám. Teď, když mám ten "perfektní" vínový kabát, který ladí s Antigonou, jí mám snad ještě radši. Dneska jsem kombinovala klasické malé černé. K nim jsem přidala vysoké kozačky, waterfall kabát a Antigonu. Outfit jsem doplnila stříbrnými doplňky - všetně nového náramku Il centimentro z kolekce Scent of Obsession a brýlemi Celine. Tak tohle ti sedi perfektne..
A lot of sports betting enthusiasts don't know how to bet baseball, but want to learn. Here is a brief article from bankroll sports discussing how to bet baseball and what to look for when making you MLB baseball picks. It gives you full instruction on how to go about placing a bet at major sportsbooks when doing your baseball betting. 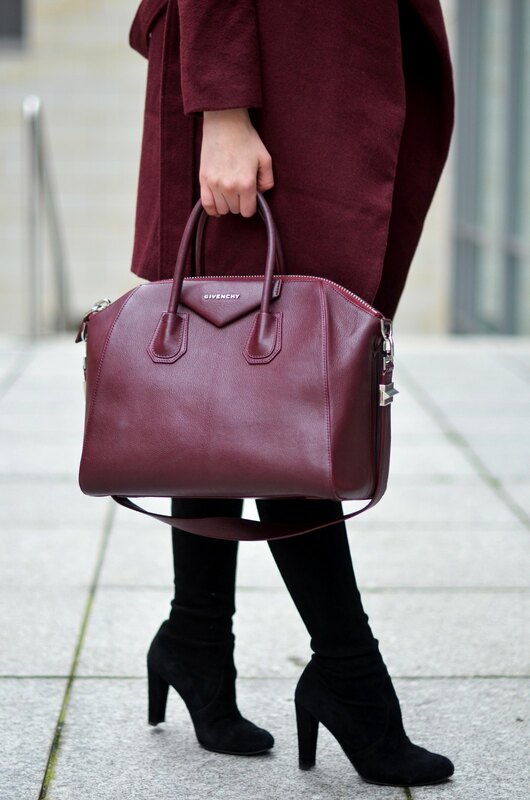 The thing that always happens when I see a new outfit that you post is that I'm like oh I love that coat, and next I love that bag, and next I love that boots haha, I can't decide for anything, i love it all! i absolutely love this!! perfect color! Ach, ta barva toho kabátku.